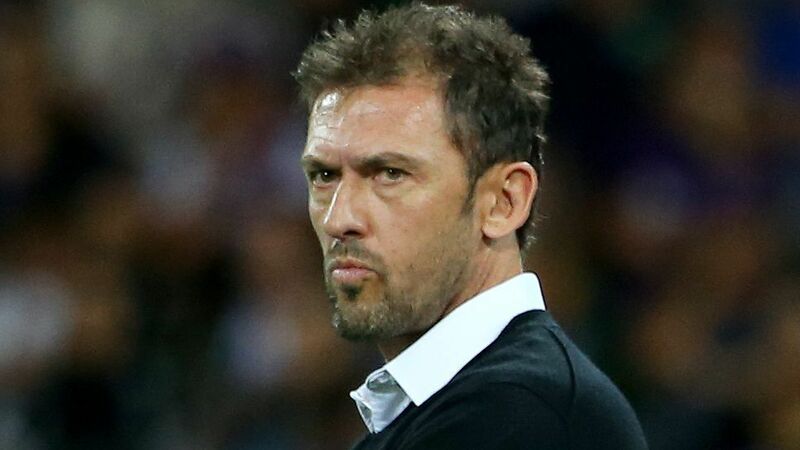 Tony Popovic's men moved nine points clear on the competition ladder over the weekend with a 4-0 thrashing of Brisbane lifting them to 46 points from 19 matches. If the Glory maintain that ratio for the remaining eight games of the season they are on track to finish on 65 points. 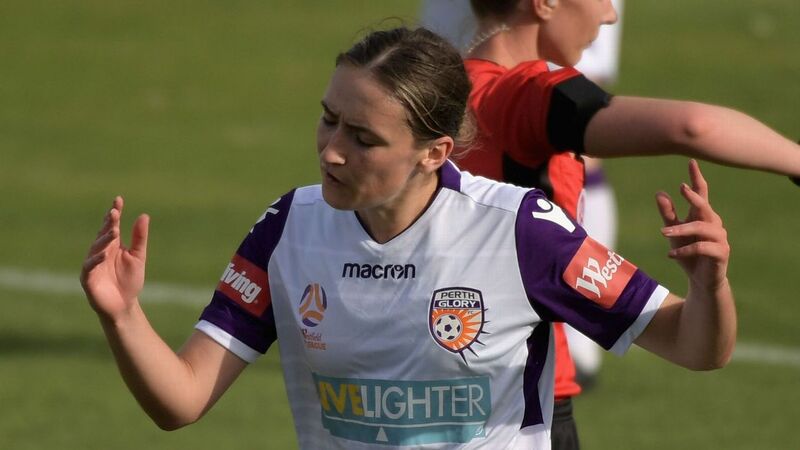 Since the A-League began in 2005, only three teams have eclipsed 60 or more points in a single season. Brisbane's all-conquering 2010-11 team was the first to achieve the feat, reaching 65 points, but they did so in a 30-game season. That mark was eclipsed in 2016-17 by Sydney FC's 66 point-haul, which came from 27 matches and remains the record. 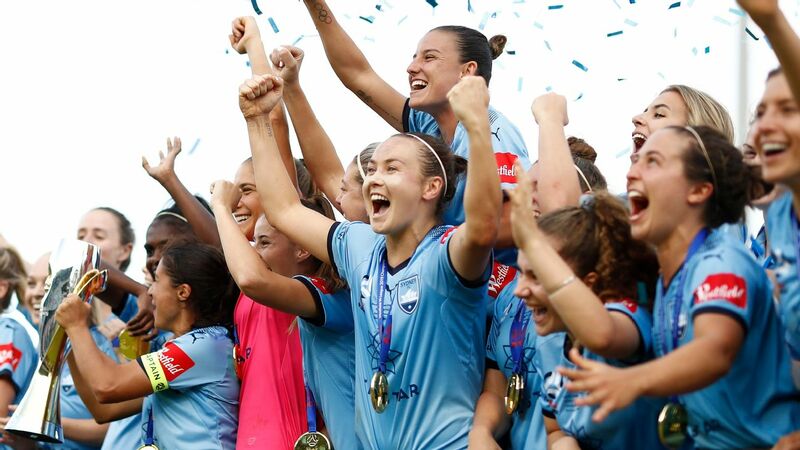 The Sky Blues topped 60 points again last season, earning 64 on their way to a second consecutive Premiers' Plate. 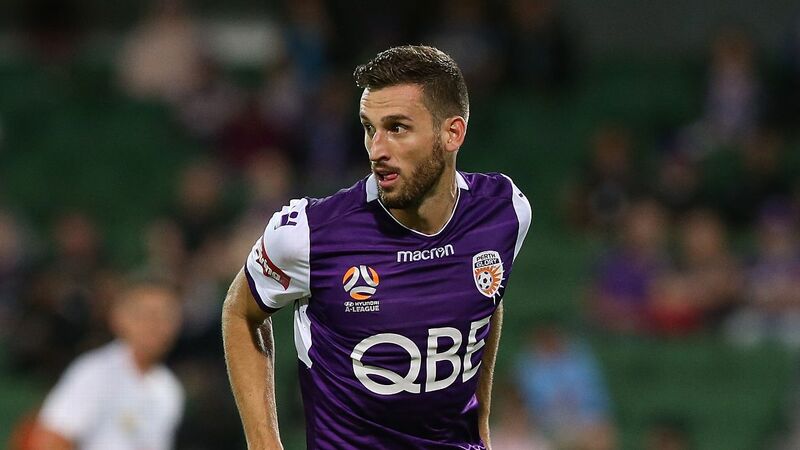 To beat Sydney's record, Glory would need to win seven of their remaining eight matches -- an unlikely feat but not an impossible one, especially considering Perth have lost just one match all season and have won eight of their past 10. A tricky run does await Perth, though, with no home games across the next six weeks. 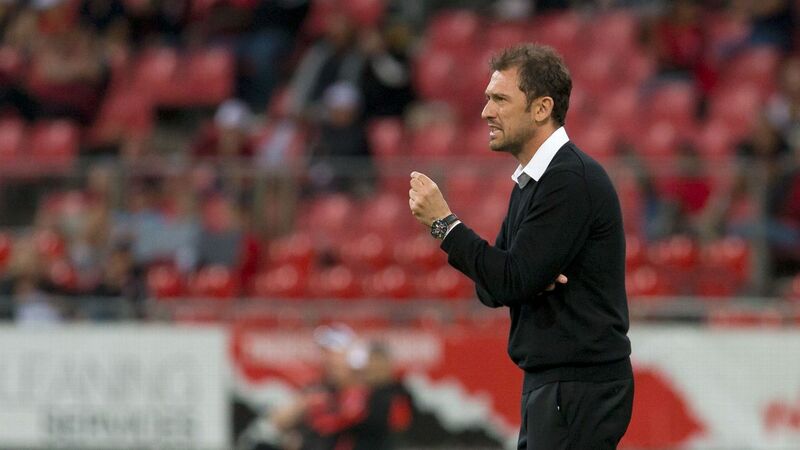 Popovic concedes that looms as a big hurdle for his in-form team. 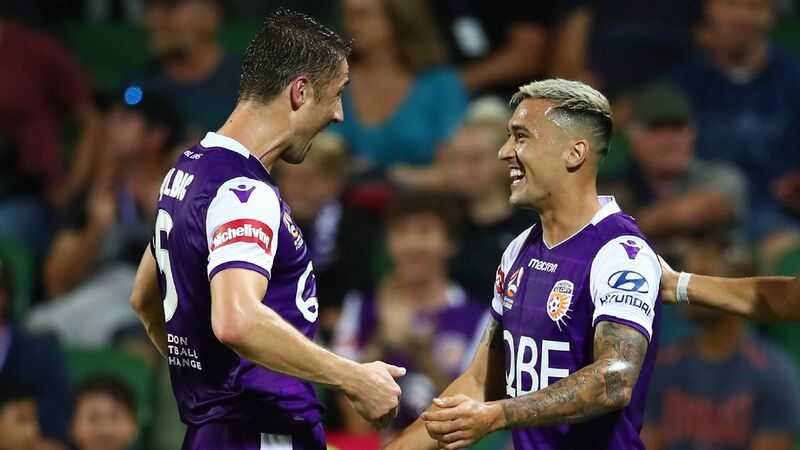 Dino Djulbic and Jason Davidson celebrate Perth Glory's 4-0 hammering of Brisbane Roar on Saturday. "We go on a tough run of away games," he said after the win over Brisbane. "Hopefully we are still in a very good position when we come home. The challenges keep coming." 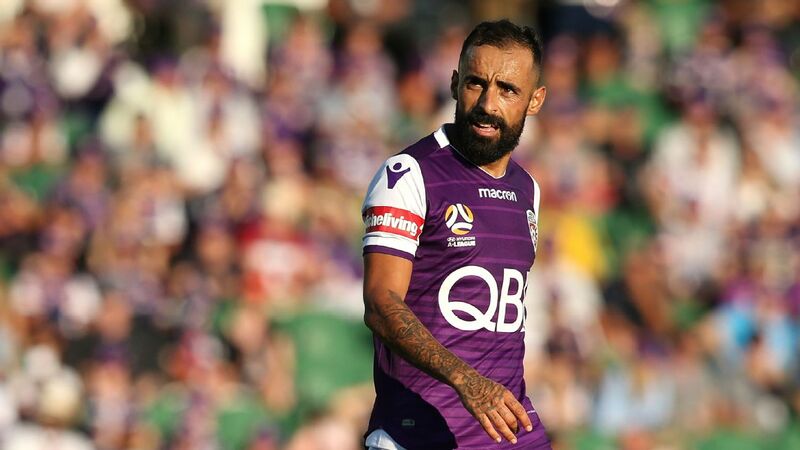 Whatever happens over the next few weeks, the Glory are almost certain to eradicate an unwanted record in the club's history. 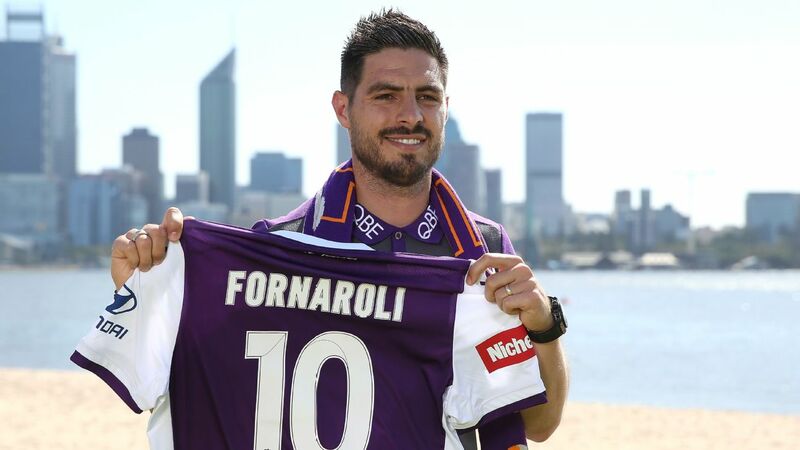 Their 50-point haul from the 2014/15 season is the most the Glory have claimed in an A-League campaign but there was no finals that year for the club after they were disqualified for salary cap violations. 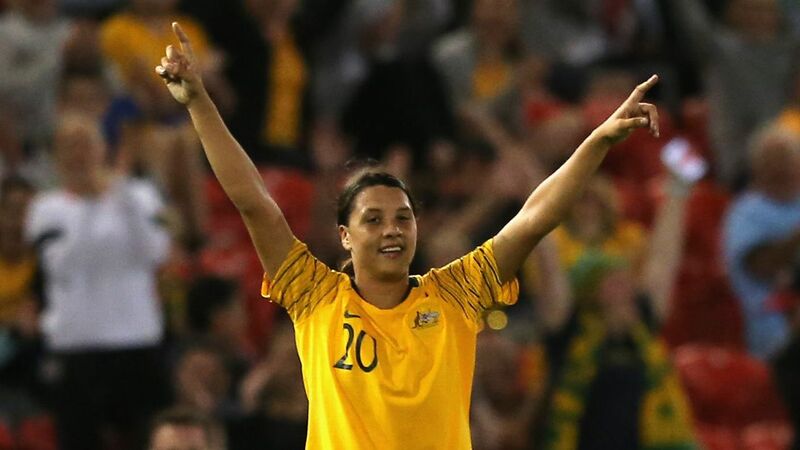 Whatever tally the Glory finish on this season, finals football certainly won't be missing.